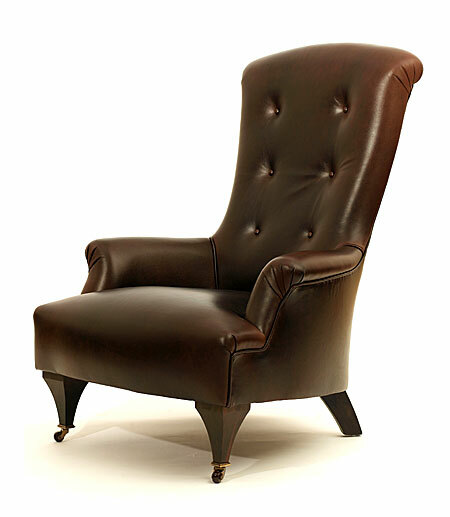 John Sankey are proud to present a range of imaginative chairs all custom made and hand crafted to the highest standards of traditional furniture making. 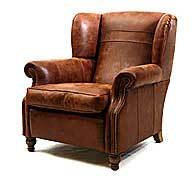 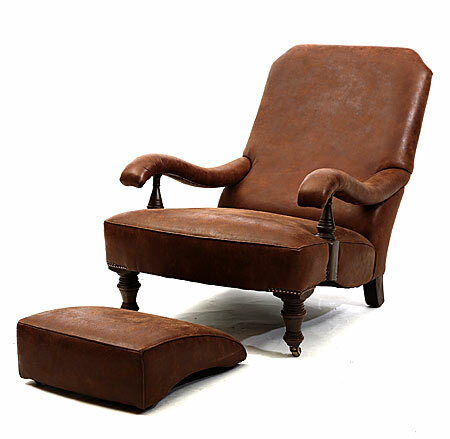 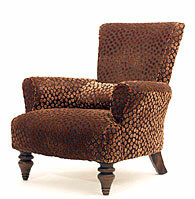 These beautiful chairs are available in a wide choice of fabrics and leathers. 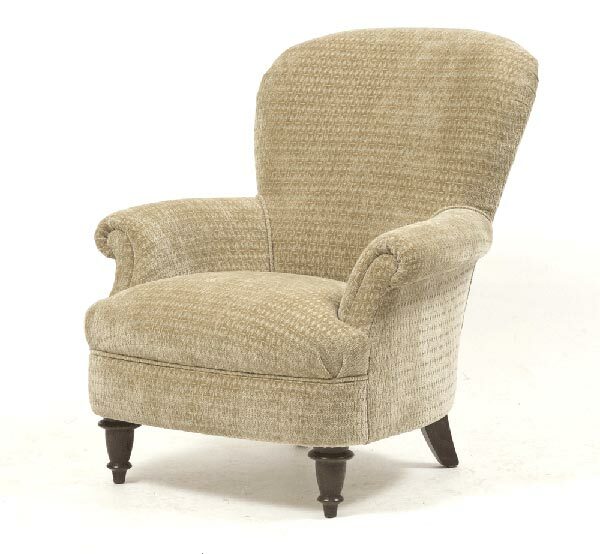 An elegant beautifully proportioned small footprint chair. 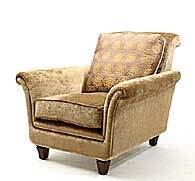 A comfortable armless chair which supports your back. 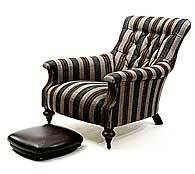 With a tiny footprint its an ideal choice for small rooms. 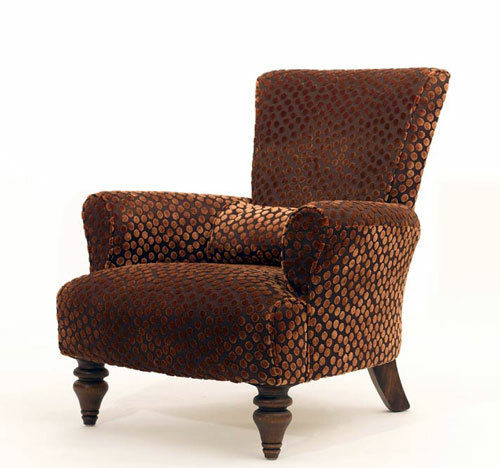 With an elegant high back an low arms, this 'Alice in wonderland' chair is available in a wide choice of fabrics and leathers. A fabulously robust sturdy Georgian stlyed wing chair made from seasoned beach. 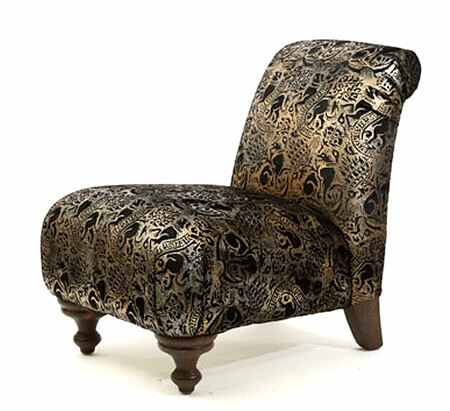 Oriental duck feather seat cushion.